You’d think that the habit of drinking tea originated in England (or the UK if it suits you better), but this isn’t true. Then there’s the argument that India during the middle ages (and sometime before that) used to have lots of tea and that’s where the British got it from. But not even this is true. 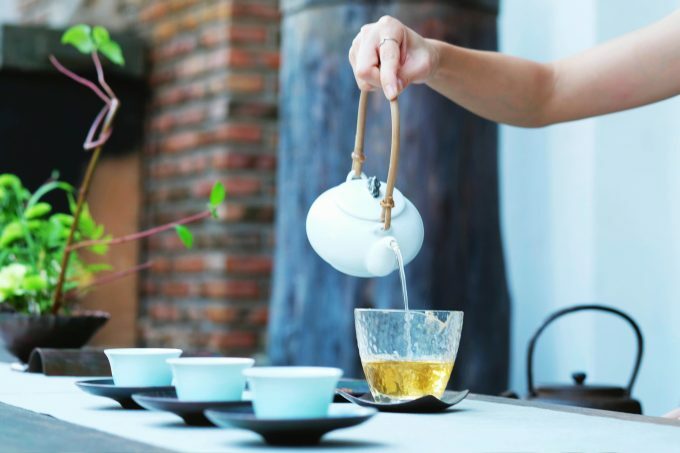 Tea drinking dates back to Ancient China, back in 59 BC, but it could have probably been even earlier. A cup of tea is half your health, as my grandmother used to say. 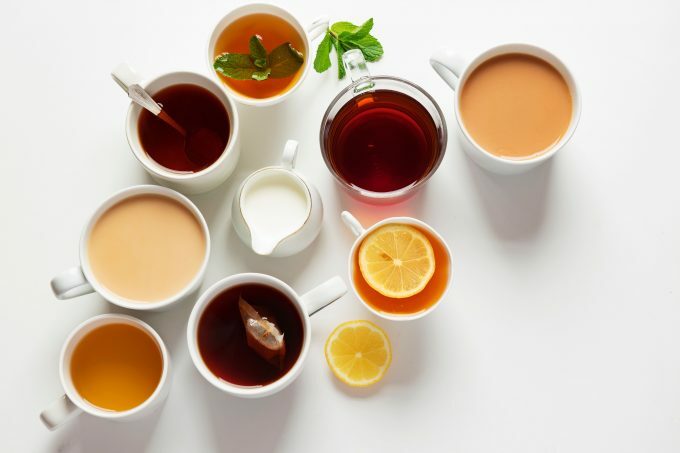 Every single tea type in the world has its set of benefits and its definitely one of the healthiest beverages (and tastiest!) around. However, there are a couple which is just incredible. These teas have been in use in folk medicine and part of the culture of many peoples, so it’s no wonder they’re so healthy. 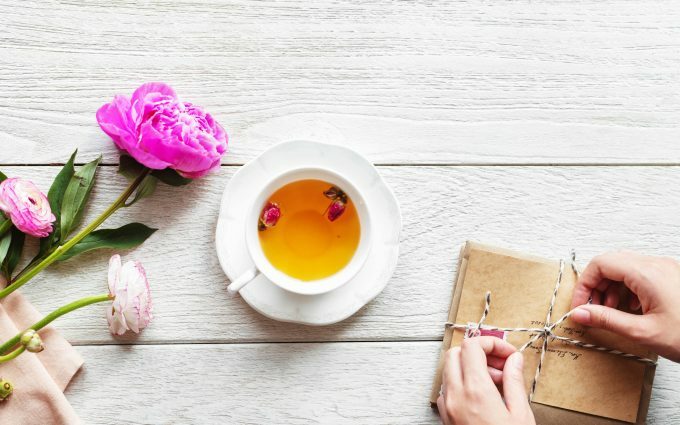 So, without further ado, here’s a list of the 6 best and healthiest teas that you should start drinking! If you’ve been having issues with your stomach or bloating, peppermint tea is the way to go. It’s the best tea choice for when you’re having stomach upsets of any kind because of its soothing properties. This includes helping your body cope with stomach pains, stomach aches, heartburn, diarrhea, stomach cramps, indigestion, and flatulence. It’s also used to improve your digestion; something very important in today’s world of junk food and low-quality meals. 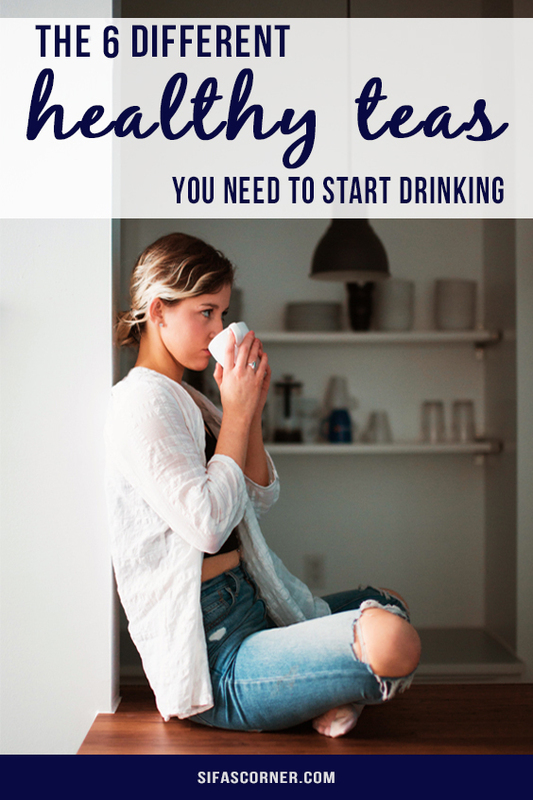 One of the lesser-known tea types, Oolong tea, is a health explosion. It might not settle your stomach cramps, but it’ll sharpen your mental capacity and improve overall thinking skills and mental alertness. It’s also great at giving your memory a boost; something you’d get from supplements. 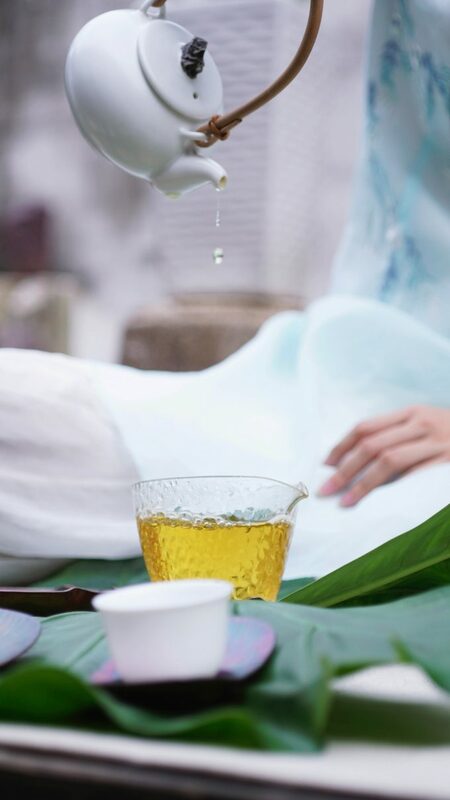 Oolong tea helps to prevent cancer, osteoporosis, tooth decay, and various heart diseases (so in all actuality, it will prolong your life potentially!). Whenever you’re feeling sick or have gotten a cold – don’t fear; Echinacea tea is here! 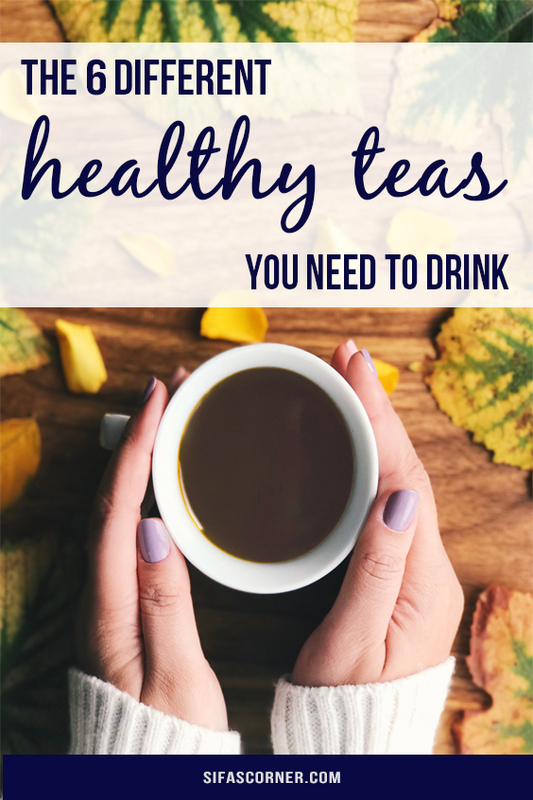 I didn’t even know about this tea up until recently when I was searching for natural ways to fight a cold without having to take medicine or antibiotics. I stumbled across it, and when I asked a friend who’s a doctor, he told me it’s the perfect solution to having a cold. Echinacea tea promotes an increased capacity of the immune system to fight to invade ‘forces.’ It’s also great for infections which makes it a great addition to your tea cupboard! 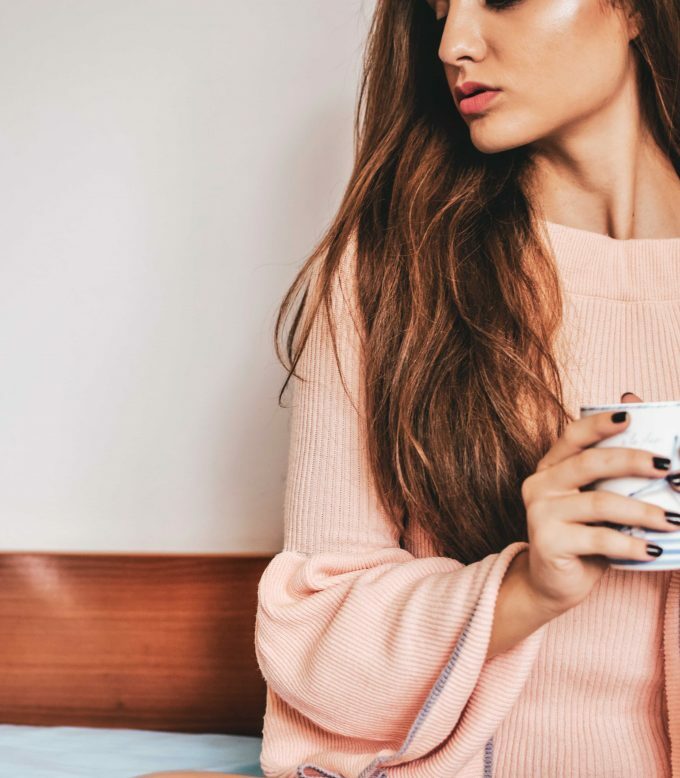 If you’re looking to lose weight, lower your risk of cancer, improve brain function, and everything else in between – get yourself green tea. Many experts, doctors, and average joes agree that green tea is the healthiest drink in the world. It’s jam-packed with antioxidants and various nutrients that our bodies need. Because of this, it has a lot of benefits that aren’t related just to one thing. 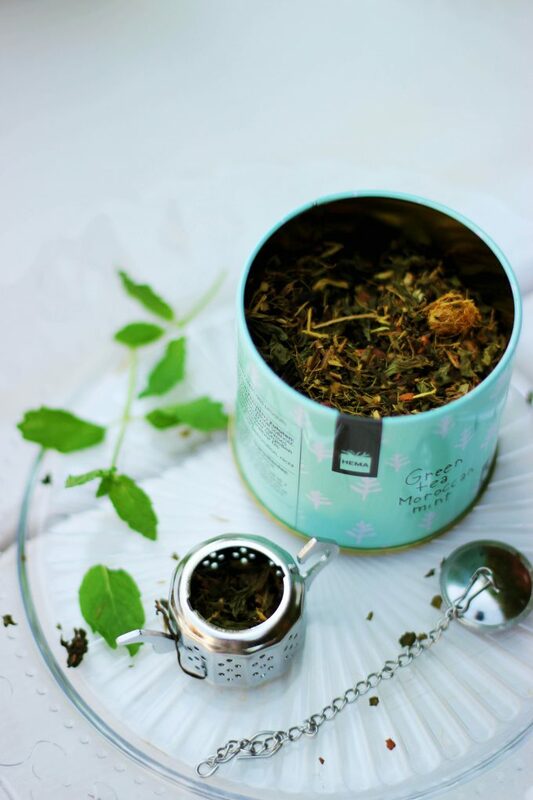 So, the best all-around tea and the best tea in general! Kratom tea is similar to green tea in the number of benefits it provides, but it isn’t as versatile. Nonetheless, different kratom strains have different effects, so if you’re looking to relax and fall asleep easily – you’ll go for one strain. If you want some extra energy, you’ll go for another one. The choice is basically up to you so be sure to research a bit about it. You can find more info on Kratom Crazy; a great place for all things kratom. Besides, kratom isn’t nearly as expensive as some other solutions to common problems plus, and you can make tea from it. 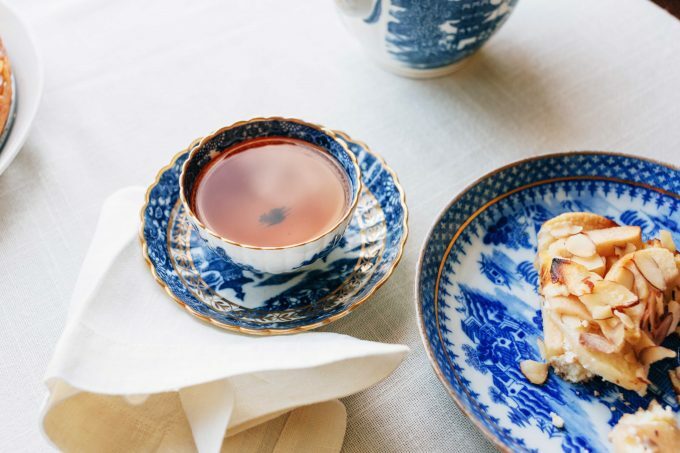 Tea! 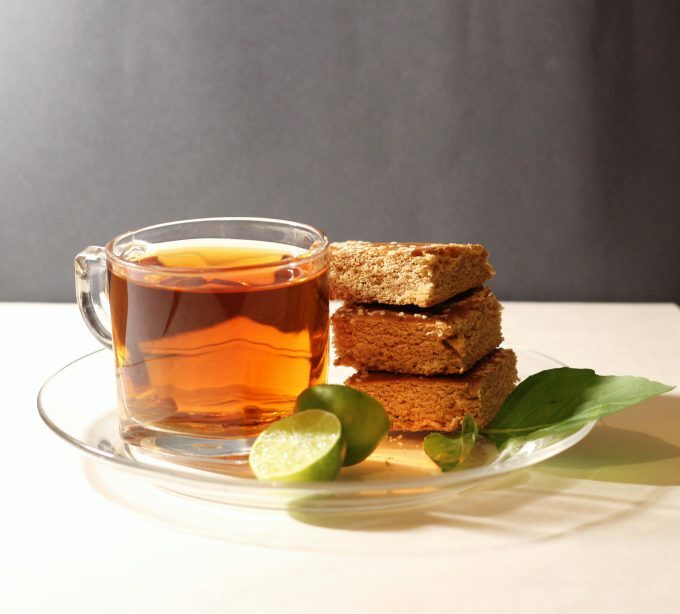 The final entry in our list is Rooibos tea. It is similar in properties to green tea but is much more focused on specific areas in your body. For example, you should drink rooibos tea to fight the possibility of pancreatic cancer. It’s also a great solution to keeping your blood sugar levels normal (so you don’t develop diabetes). Lastly, this tea is rich in antioxidants and low in tannins which puts it above some other, better-known teas. Oh, almost forgot, it doesn’t contain any caffeine!